Merrell Yokota 2 E-Mesh Women's Hiking Shoes - Black available for sale online & in-store at Source For Sports. 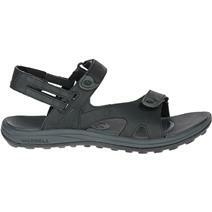 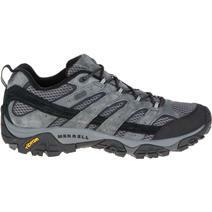 Merrell Cedrus Ridge Convert Men's Sandals - Black available for sale online & in-store at Source For Sports. 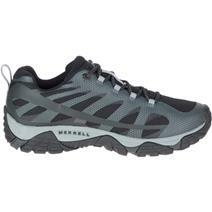 Merrell Agility Synthesis Flex Men's Trail Running Shoes - Black available for sale online & in-store at Source For Sports. 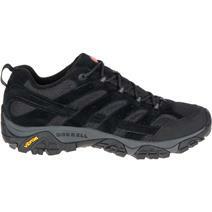 Merrell Moab Edge 2 Men's Hiking Shoes - Black available for sale online & in-store at Source For Sports. 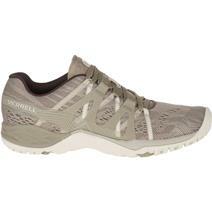 Merrell MQM Flex Women's Hiking Shoes - Grey/Black available for sale online & in-store at Source For Sports. 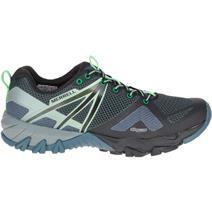 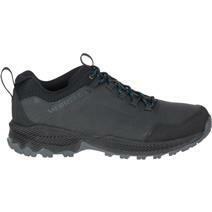 Merrell Forestbound Men's Hiking Shoes - Black available for sale at your local Source For Sports store. 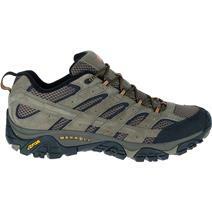 Merrell Siren Hex Q2 E-Mesh Women's Hiking Shoes - Brindle available for sale at your local Source For Sports store. 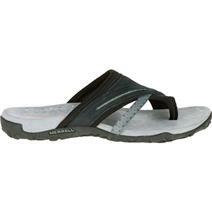 View Photos, Description & Reviews Of The Merrell Terran Post II Women's Sandal Available For Sale At Your Local Source For Sports Store. 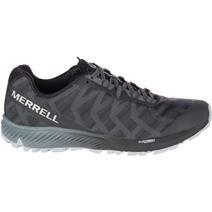 Merrell Agility Synthesis Flex Women's Trail Running Shoes - Black available for sale online & in-store at Source For Sports.